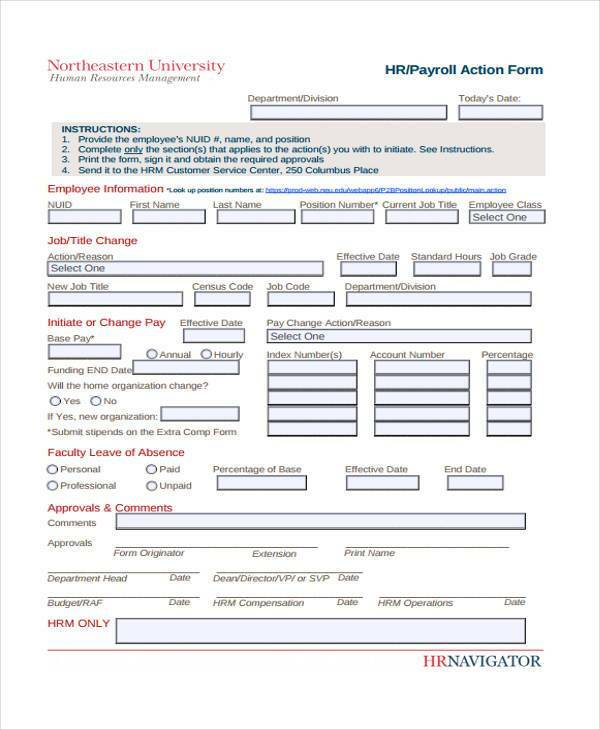 HR Forms are used worldwide by the Human Resources Department of every company or organization. 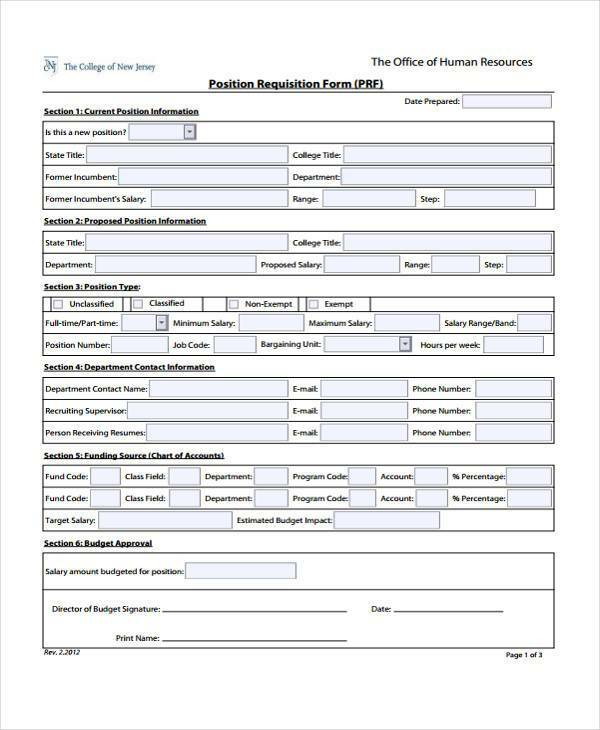 These forms aid the HR Department in their various roles and responsibilities, such as training and development, recruitment, compensation and benefits, safety, compliance, and employee relations. Each of these roles and responsibilities is crucial in employee satisfaction, which affects productivity, and ultimately, profitability and business continuity. 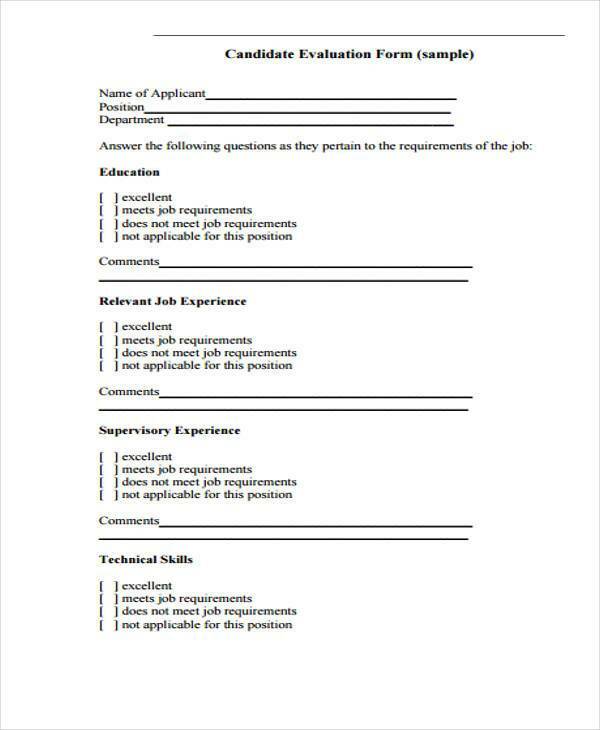 This is why the proper use of HR Forms is very crucial as well. You may browse through our samples here. They are easy to download, and they come in PDF and Word format, so you can choose whichever formats you prefer. 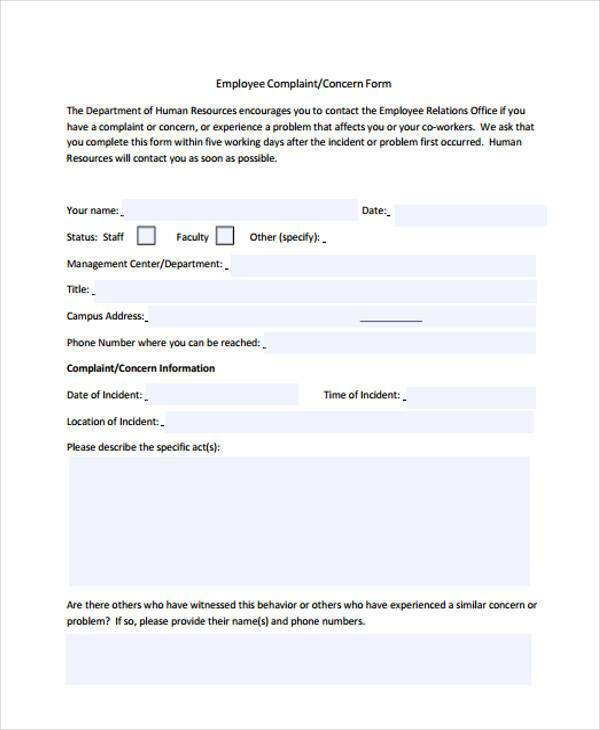 HR Complaint Forms are provided as an outlet or a healthy way for employees to voice out their complaints in the workplace, because no matter how perfect a company may seem, there isn’t really a perfect company. There will always be room for improvement, and it is up to the company to healthily address the concerns their employees may have. There are various complaints that employees could have, and it is important to know these complaints so that proper planning can be done to reduce, if not eliminate, those complaints. When an employer properly handles an employee complaint, the employees feel empowered and respected. 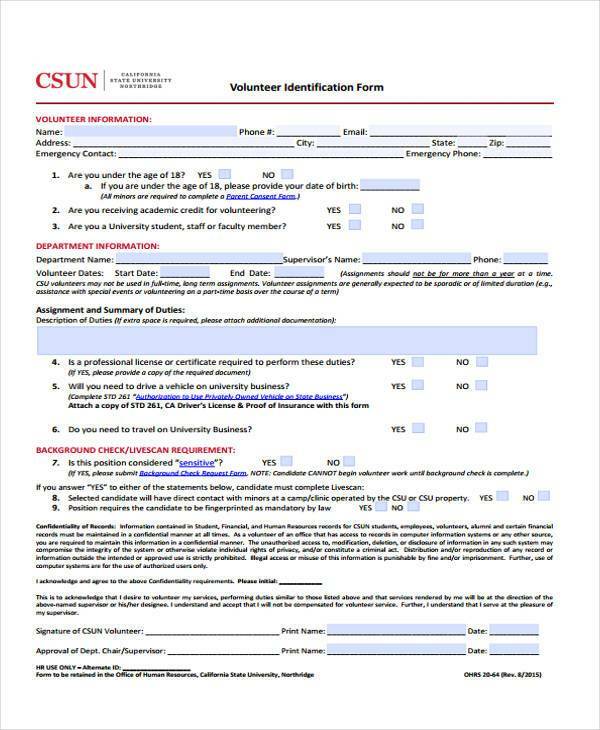 They are assured that they are a valued part of the company or organization. The employees are going to be more happy, satisfied, and motivated, which would increase their productivity. A higher productivity rate would then result to the company having more net profit. This would ultimately result to the company’s financial stability and business continuity. 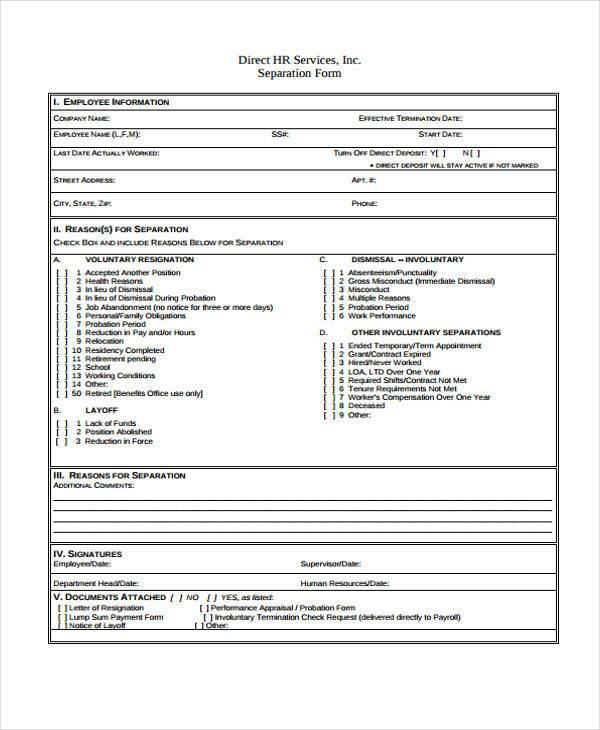 Complaint Forms are also a good way for companies to categorize the complaints they receive and work on them according to what they perceive is most important and urgent. This will allow them to work on the complaints in a timely manner and set proper expectations to the complainant. Setting proper expectations is important so that the complainant or employee does not feel that the complaint he raised was just swept under the rug or ignored. This is also why a prompt response has to be given to the complainant following the submission of on employee complaint. 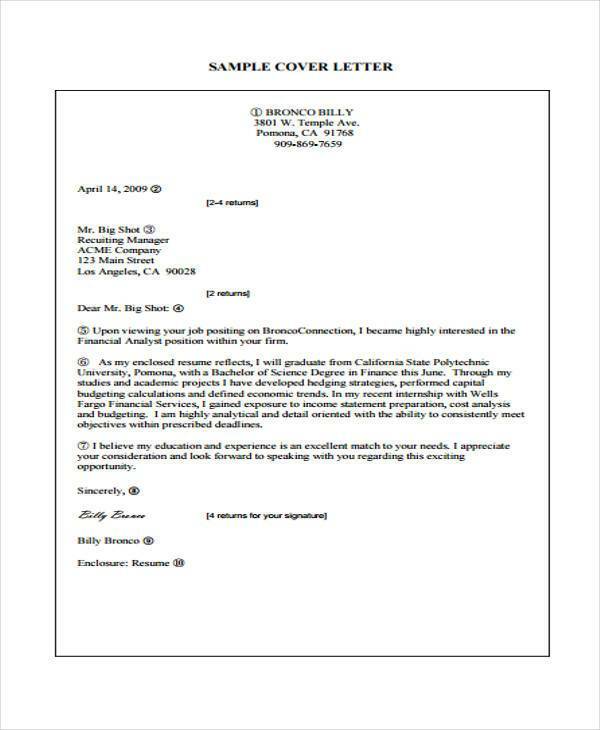 These complaints are often presented on Employee Complaint Forms. 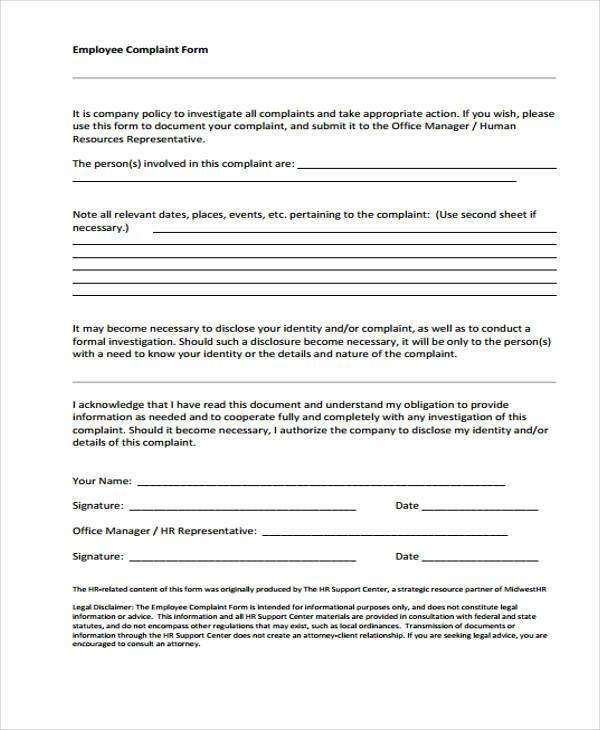 They may not hold true with your organization, but it would be helpful to know the common complaints employees have so that you can assess and evaluate your company, and avoid these circumstances before they even happen. Low wages: Wages or salary can be the number one cause of employee complaints and dissatisfaction. When employees feel that they are underpaid, they are highly likely to resign or complain. One thing that an employer can do is to promote an environment where employees feel comfortable asking for a raise. Wage inequality: Although most employers would prefer their employees not to talk about their wages, every employee has the right to do so. Oftentimes, there is a disparity between the wages of new and tenured employees. More often than not, new employees are paid more than tenured ones. The tenured employees may feel that this is unfair. It is important for every company to make their employees feel safe in voicing out concerns about their wage. Benefits and paid vacation leaves: Health insurance benefits and paid vacation days are important for every employee to maintain their health and well-being. If they feel that their health insurance costs too much, or that they are not getting enough paid vacation days or that they have a hard time filing for a vacation leave, then these could be the cause for employees to complain. 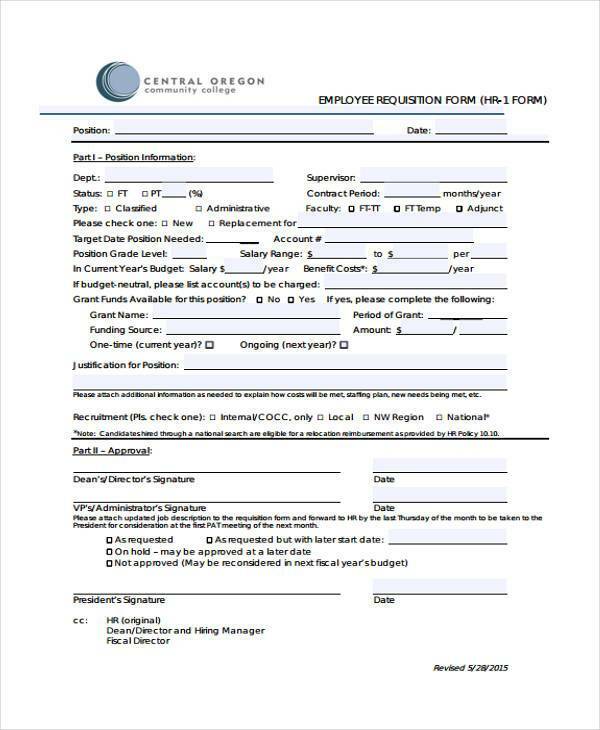 Proper Employee Vacation Request Forms should be used to file request for vacation leaves. Pay increase guidelines: The pay increase of employees should be based on their performance and contribution to the company, not just merely on the number of years they have been employed. This is because top-performing employees may feel that their efforts go unrecognized, which may make them question their commitment and motivation. It is also important to educate employees of what metrics are used as a basis for pay increase so that they can have a chance to work on their performance. 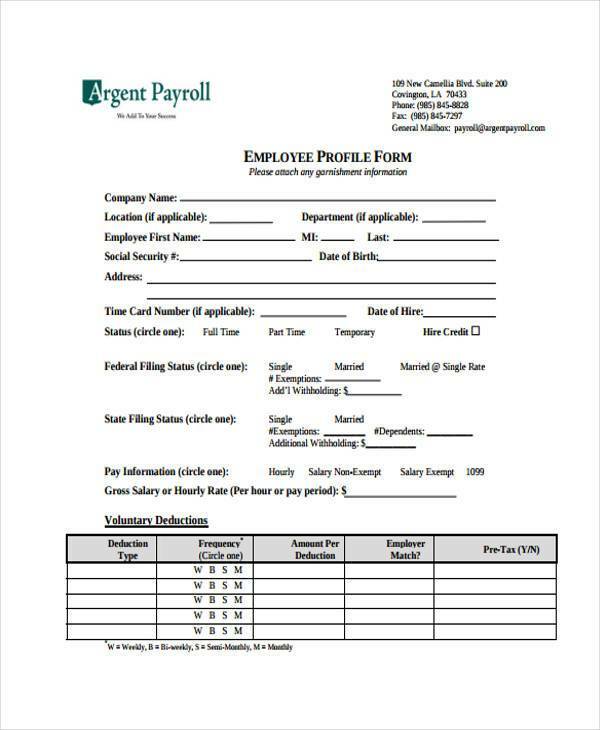 Employers may also use Salary Survey Forms to assess how satisfied employees are with their monthly salary. Management: Whether it is over-management or under-management, the way managers manage their employees can have a huge impact on employee satisfaction. It is important that employees are given the proper tools and knowledge to go about with their jobs, but that they are left to their own devices to give them room for growth and development. Finding the right balance between the two is the key. The success of employees is also the success of their direct managers or supervisors, so it is important to make sure that employees are properly managed. Communication: Employees should be able to comfortably and openly communicate with their managers, supervisors, and the Human Resources Department. Maintaining open communication between various departments helps a company become coordinated and more focused on working towards a common goal. Also, open communication helps employees voice out their concerns and issues so that the HR department can address them promptly. Unfair treatment: Favoritism is also a major issue for every company or organization. In an ideal world, every employee should receive fair treatment when it comes to policies, promotions, vacation requests, assignments, and other things. When employees see that their employers treat them unfairly, they are likely to feel demotivated and undervalued. Heavy workloads: There are many circumstances, some of which are hard to avoid, that could lead to employees having a workload that is heavier than usual. 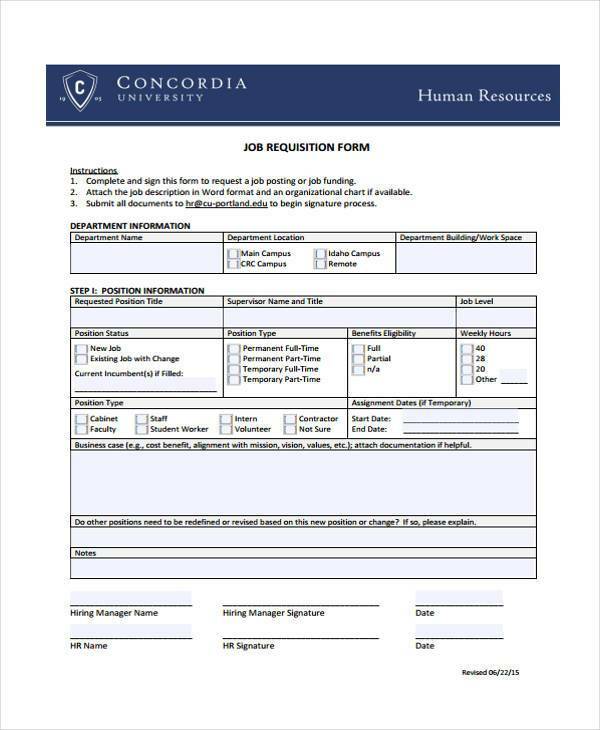 The company could be understaffed or simply having a hard time finding the right people for the job. When employees experience continuous heavy workloads, they are likely to feel burned out. What an employer can do is reward employees who are very productive so that they can have an incentive for their efforts. Unsanitary and unsafe working conditions: Having a working environment that is safe, sanitary, and conducive is important for employees. 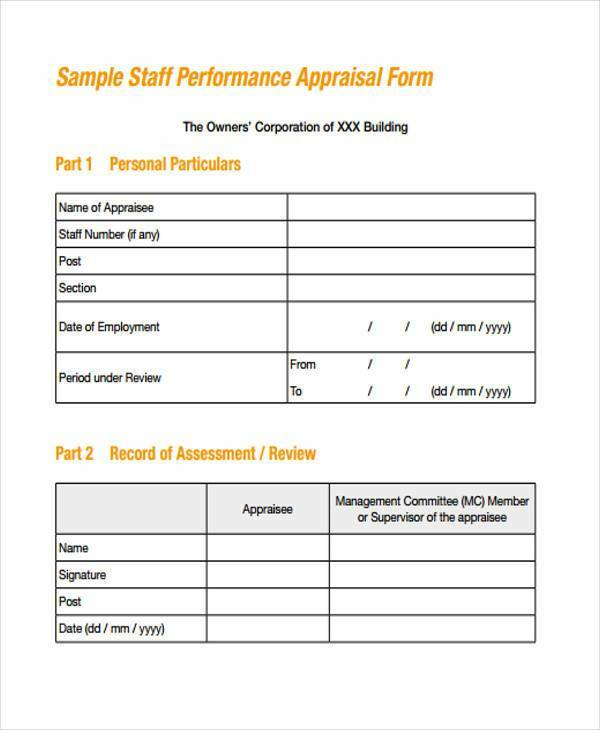 For certain industries wherein their employees are inevitably exposed to one or more health hazards, the best they can do is conduct a risk assessment with the aid of Risk Assessment Forms in order to eliminate or lessen the risks present in the workplace. 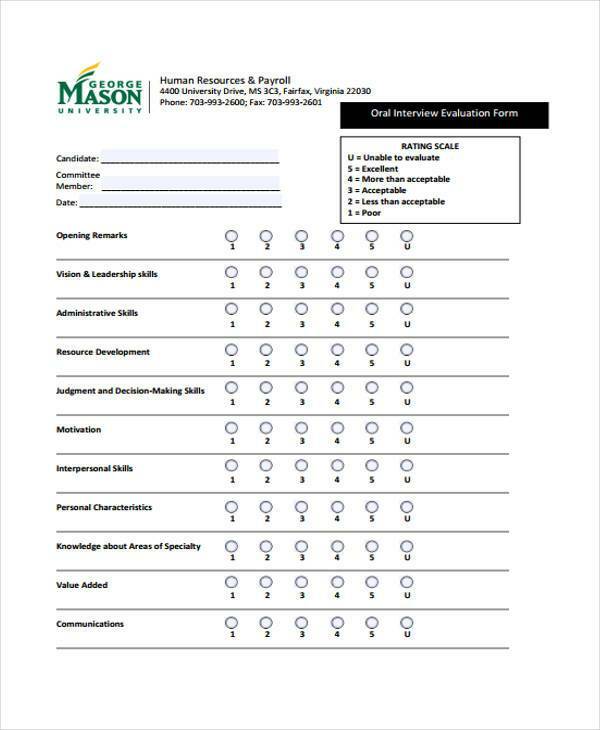 There are various Evaluation Forms used by Human Resources. 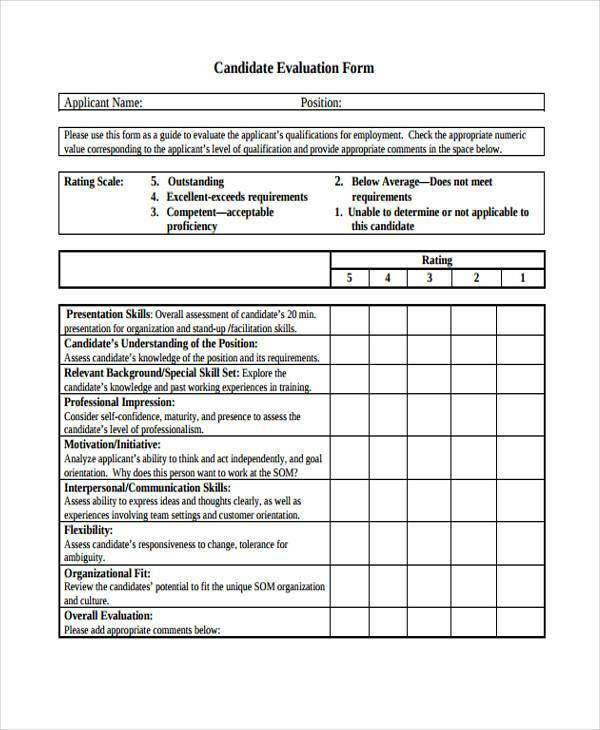 They use Interview Evaluation Forms to assess the skills and values of a candidate for a certain position. 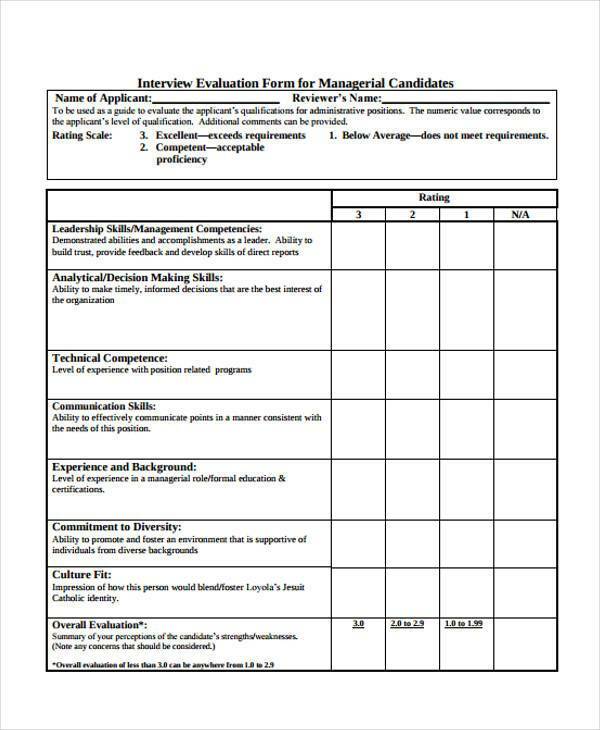 This is especially used for candidates for a managerial position, wherein their skills and values have to be assessed to make sure that they are in line with that of the company or organization. 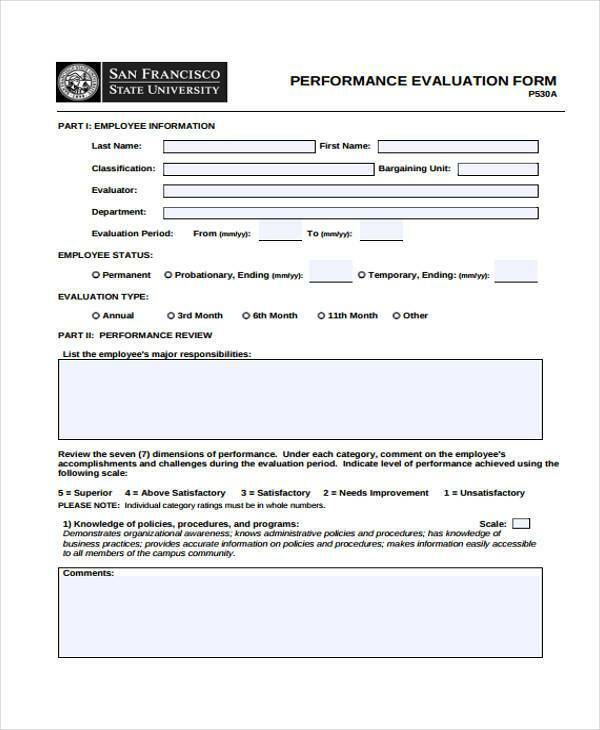 Job Evaluation Forms are also used to assess the output and performance of employees for a certain period of time. 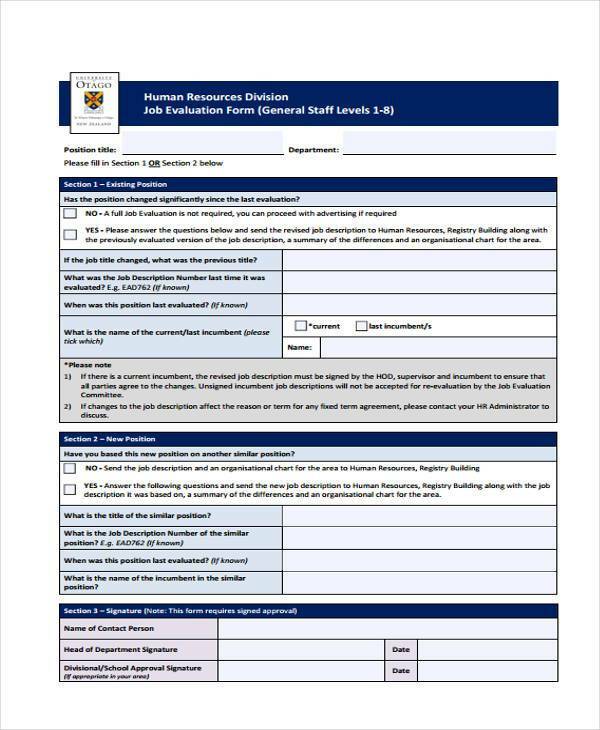 This will help the HR department and managers identify which employees need to improve and which employees are fit for a higher position. 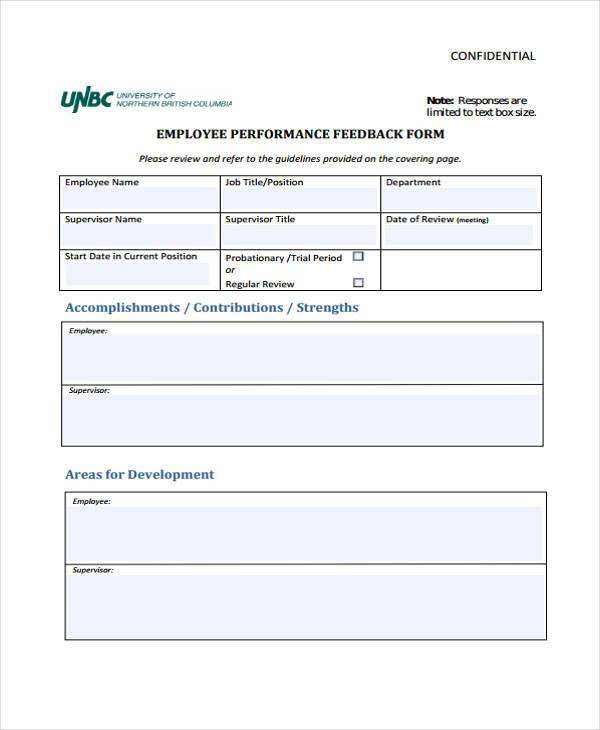 Feedback Forms are a great way to gather information about a program, activity, or an individual’s performance to identify strengths and weakness, and areas for improvement. 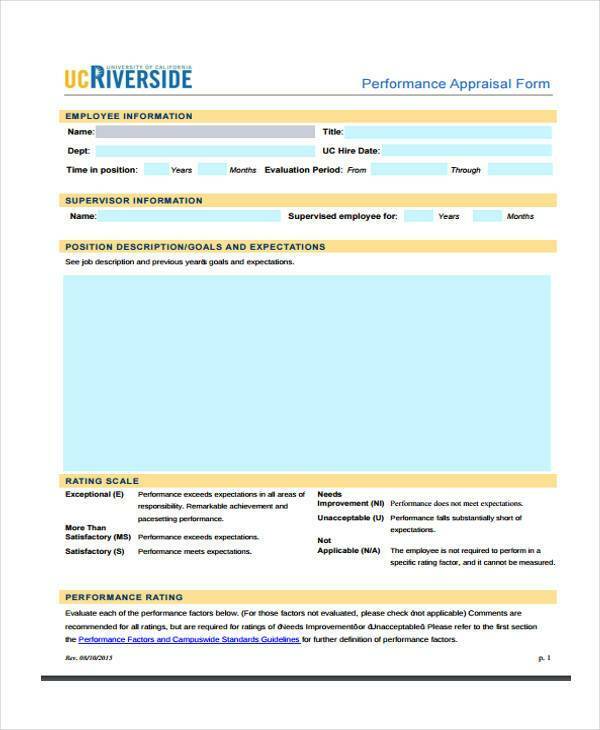 Regular assessment using various HR Feedback Forms can help employees develop themselves. 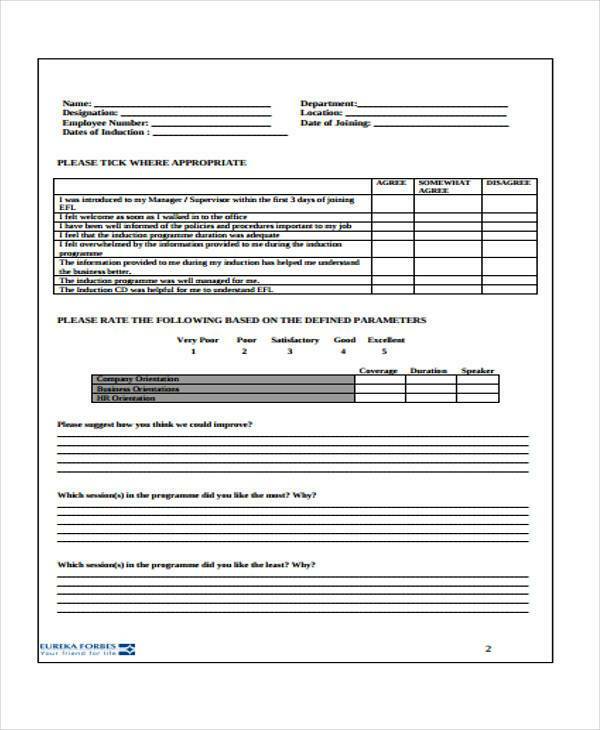 Feedback Forms can also be used to gather feedback for training and programs, such as leadership training. 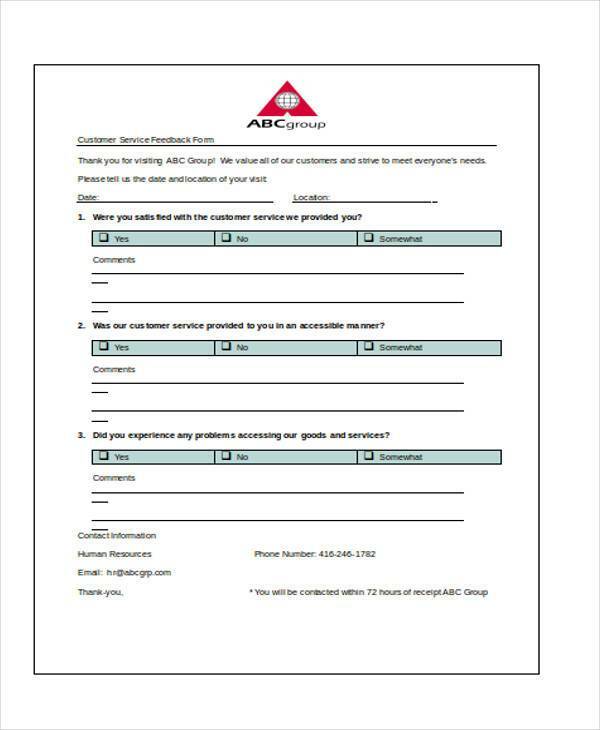 Customer Service Feedback Forms are also used to assess the customer service department of a company. Customer service is all about going the extra mile to make sure that all the needs of the customers are met and satisfied, so it is important for every company to make sure that they have the right people on the job. Customer service representatives are also the point of contact of customers. Whatever they say or do will affect the customer’s perception of your company, which will ultimately affect brand loyalty and advocacy, and affect your profitability. 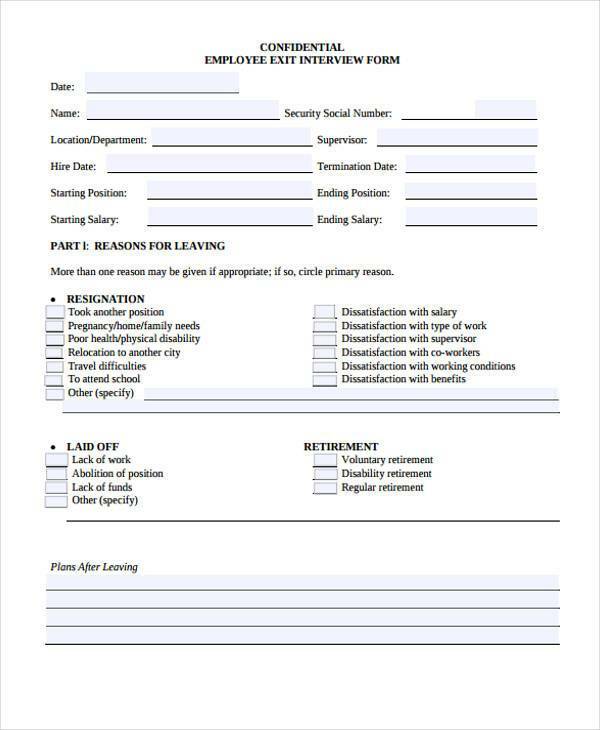 Whenever an employee resigns from a company, it is important for the company and HR department to find out the reason/s why the employee wants to leave the company so that these things can be corrected. 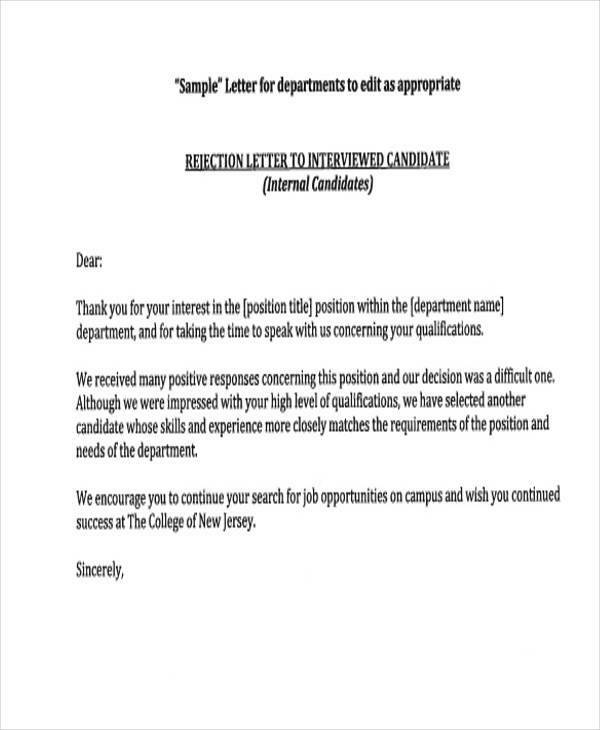 If corrected promptly, there may also be a chance that the employee will reconsider his resignation or return to the company in due time. It is possible that the issues the employee sees are also perceived by other employees as a problem. If these issues are addressed in a timely manner, further resignations can be avoided. 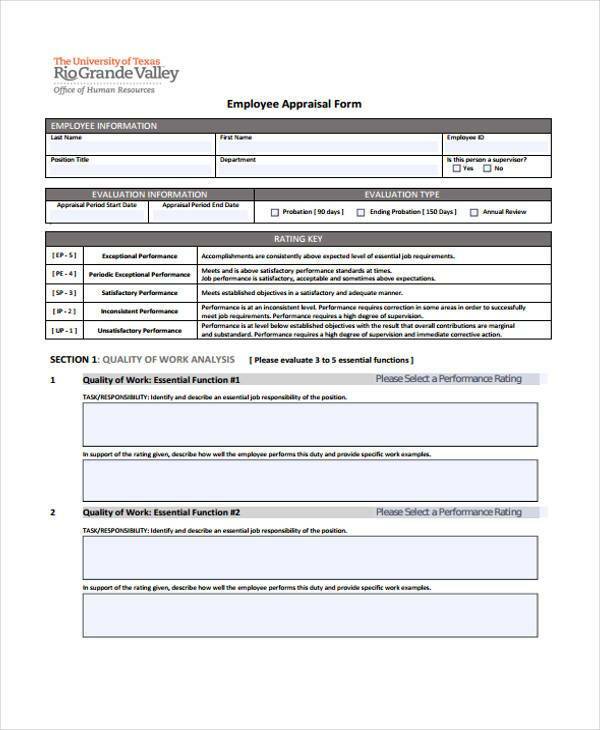 The information that the HR department gathers from these forms can also help them assess what types of people are more likely to stay in their company. 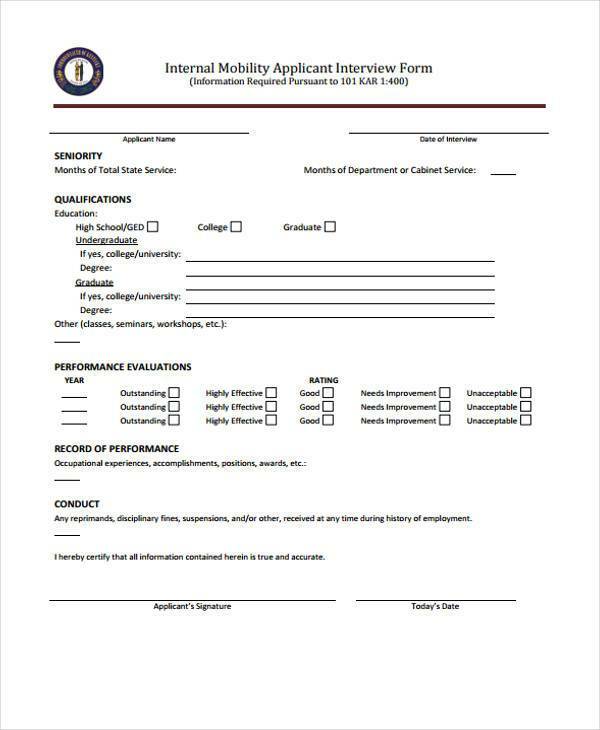 This can help them with recruiting the right people for the vacant positions. 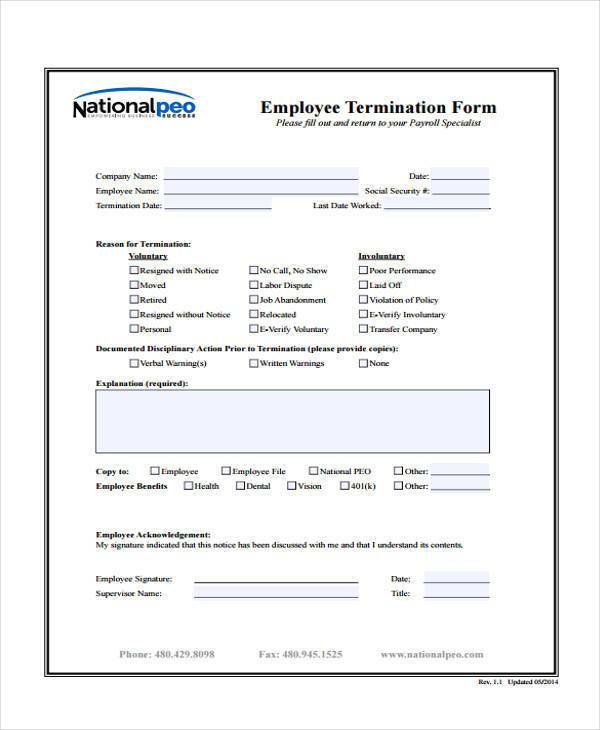 There are various reasons why employees are terminated, such as absenteeism and poor work performance. 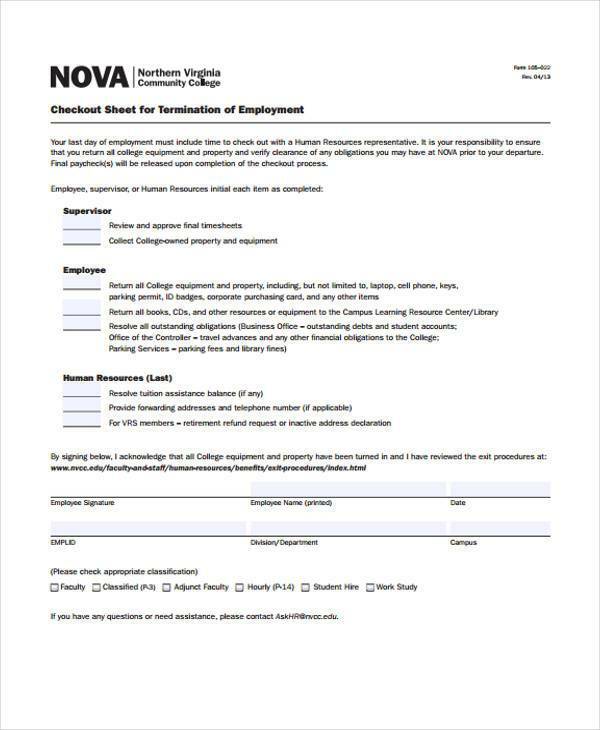 Regardless of whether the reason is voluntary or involuntary, HR Termination Forms have to be properly filled out by the HR department and kept for legal purposes. This is of utmost importance if the reason for termination is a behavioral issue. 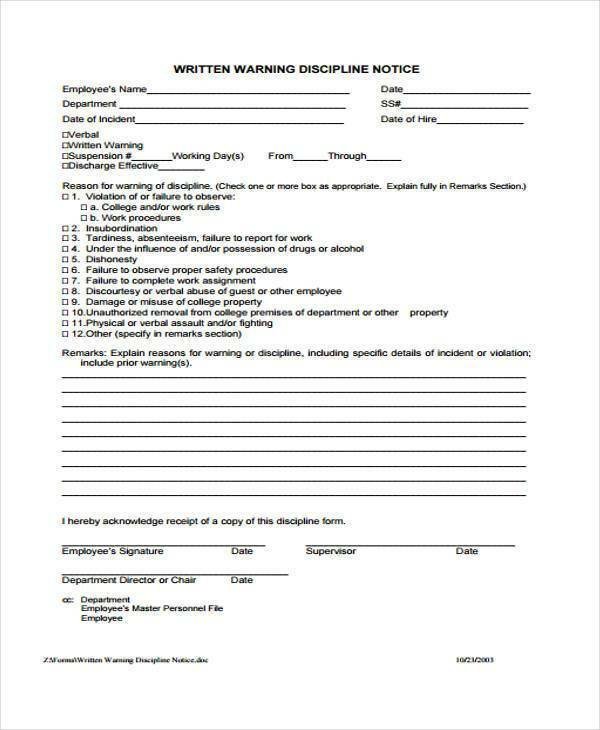 This form will attest that previous disciplinary measures have been taken prior to resorting to termination, and that the employee acknowledges this fact by affixing his signature on the form.